UPDATE 1/17: Google says a fix is ready and will rollout starting January 18 as an update to Google Play services on Android devices. I think it was day 3 of CES when my wife pinged me on Hangouts to let me know that our WiFi was hot garbage and that she was struggling to continue watching all of the movies I’ve been refusing to watch for weeks, mostly because they star Reese Witherspoon in a rom-com scenario and feature a sub-30% score on Rotten Tomatoes. Thankfully, I have Eero and can remotely reboot our WiFi system, so that she could finish a job I just wasn’t cut out for. But then I got back from the week in Vegas and noticed that my phone (Pixel 2 XL) was constantly dropping a data connection even when showing that it was connected to WiFi or cutting straight to LTE before going back. It’s been frustrating, that’s for sure. As it turns out, it’s not our WiFi or Reese Witherspoon flicks that were the issue – it’s Google. 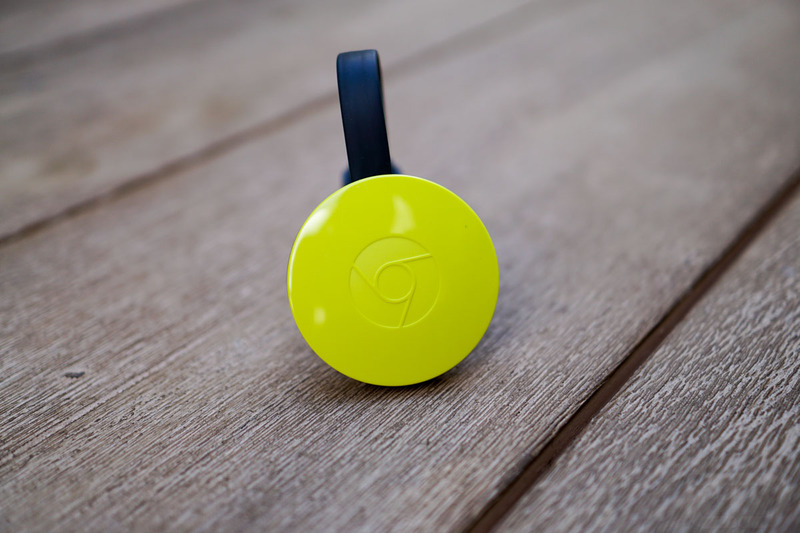 More specifically, it appears to be Google Cast, Google Home, Chromecast, and any other device that might want to have a party on a Cast connection. I’ve got tons of links below that attempt to dive into what’s wrong, but TP-Link gave the best explanation. Their assessment suggests that recent releases of Android and those with an enabled Cast feature, are basically DDoSing your home WiFi. As explained by TP-Link, the MDNS packets that keep a live connection between your phone and Google products (like Chromecast or SHIELD with Cast built-in or Google Home) are typically sent every 20 seconds. In recent Android updates, though, that timing may have slowed as apps or devices are pushed into a sleep mode. Then, as they wake, they could send more than 100,000 packets in a burst that kills internet connectivity over WiFi, thus the drops. To fix the problem of dropped WiFi connections because of Google Cast, a bunch of router companies are already pushing out updates (some in beta), so feel free to check with your router company’s forums or support site (some links are below too). Others are unplugging Cast-enabled devices, removing Cast apps, turning off music controls for Cast devices in the Home app, etc. Some are also installing the latest beta of Google Play Services (opt-in here), assuming that Google may have patched this. Either way, if you have been experiencing spotty WiFi at home with a significant number of drops in recent weeks, you don’t need to go buy a new router. Hopefully, Google will issue a fix that isn’t just a router update work-around.